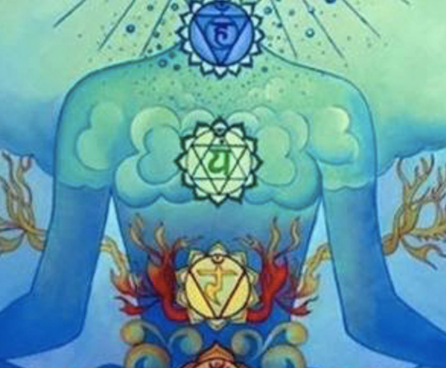 What really are the chakras? Somatic focal points, energy centers, Cosmological Maps, or all three? In the worlds of yoga, esoteric spirituality, and New Age religion, interest in the concept of the chakras is massive and growing all the time.